We had hoped to be able to share pictures of the finished cow house with all of you. However, the government has currently shut down the forest and we cannot get the lumber we need for the stalls without paying an astronomical price. With that said, it is fully ready for the cows to move in with the exception of the stall dividers. We hope to get this finished before we return home on furlough. Also, our 500 egg layers are still growing and should start producing at the end of the month. We have been very busy on the farm gathering corn. We hope to be finished next week and will know how good of a harvest the Lord has blessed us with. I have said in many reports now that we never know the influence we will have on those around us. 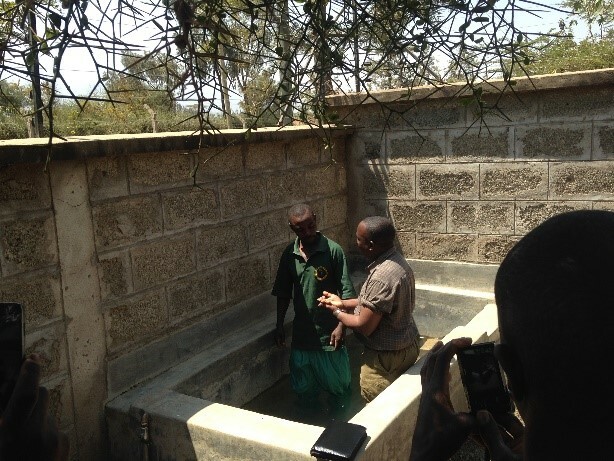 This month that proved to be true, again, when the fundi (construction worker) on the cow house chose to be baptized after asking to study God’s Word with the shamba workers. We are thrilled to welcome our new brother. 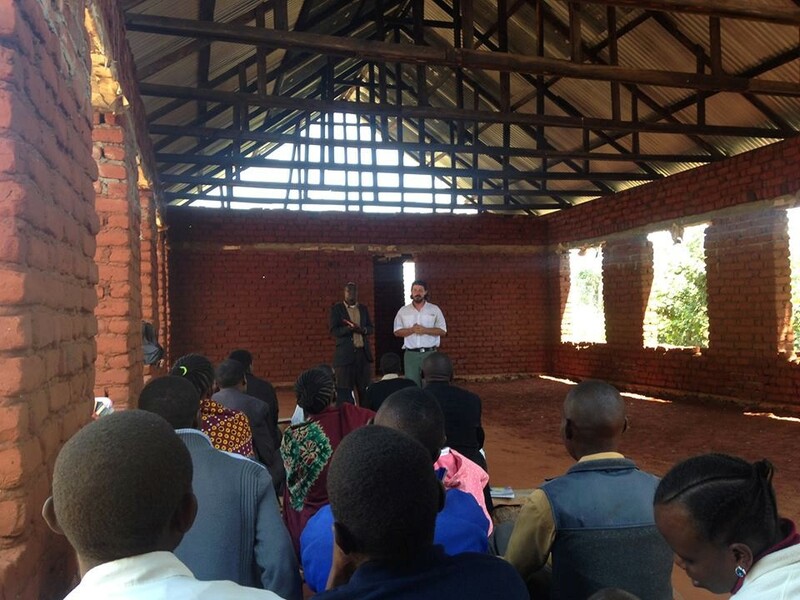 Brother Jimmy Gee’s campaign in the Kisongo area went well. We enjoyed meeting and fellowshipping with our brother who lived here for many years before us. Many Bible studies were set up and conducted in the time that he was here. 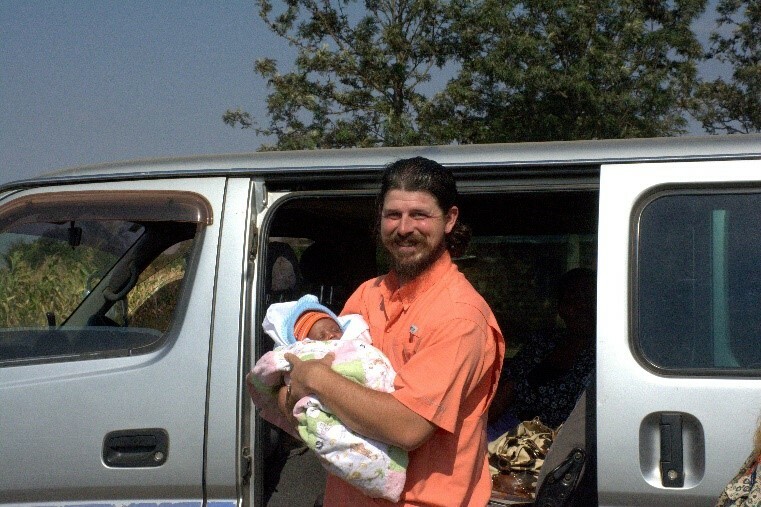 I, along with the shamba workers, were able to take three days during the week and evangelize. All three of my days were spent with the same man, Peter, and later his wife, who were both baptized into the Lord’s Church. Anna spent the entire week, week after, and now starting a third week have Bible studies almost every morning and afternoon (with only a few exceptions). Jimmy also held an open air meeting every night that drew a large crowd. There are so many who are wanting and willing to study God’s word. Pray that their hearts are receptive to His word. 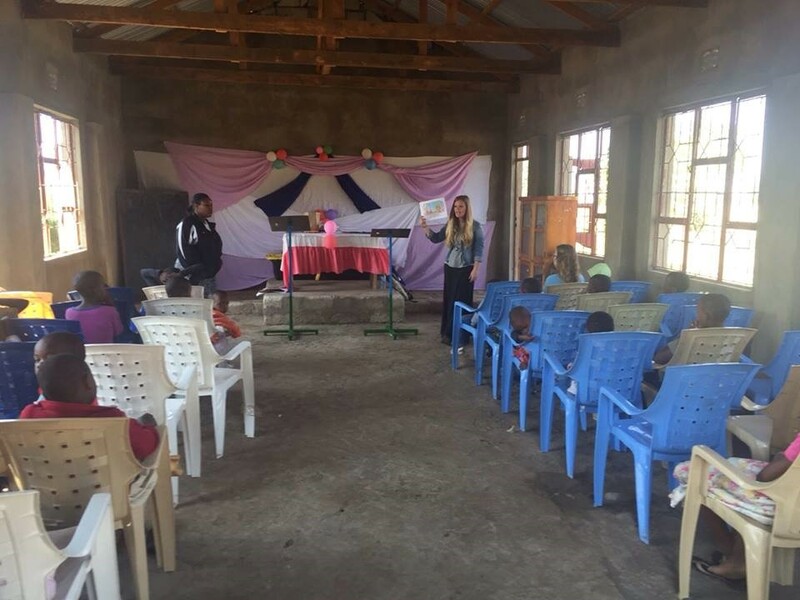 We conducted our children’s seminar this month in Manyire. It was a wonderful seminar. The area is very rural and yet around 50 children came. 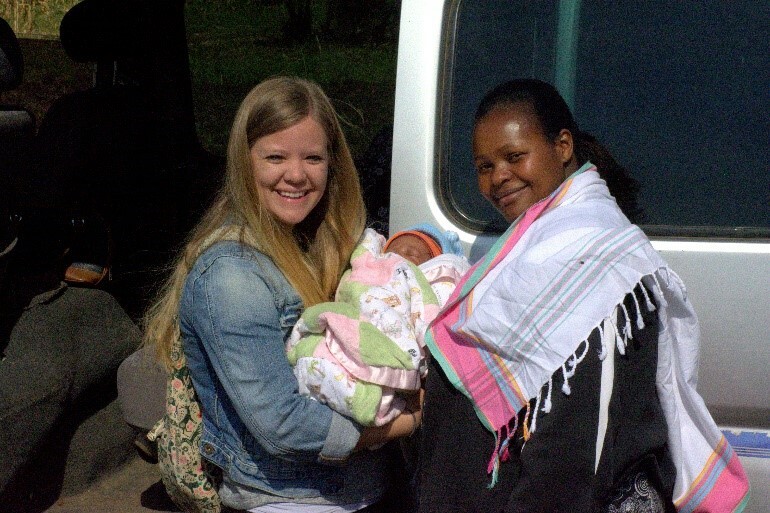 Anna taught the children about the Bible and Susan Storks taught creation. 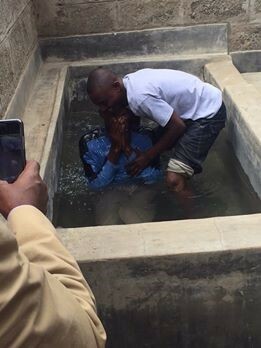 Todd, Wesley, Mason and I conducted several Bible studies and as a result two people chose to put the Lord on in Baptism. Anna was able to talk with the women of the Church that afternoon about teaching children, the importance of teaching children, and give them ideas to improve their teaching. Each children’s seminar amazes us at the willingness to learn of the people. Anna and I had the opportunity to visit the Bonga Kanisa la Kristo. Ahimidiwe and Gasper Julius joined us for this trip and it was fantastic. I taught Bible class and Ahimi preached. The goal was to go encourage and visit with the students who are now enrolled in ACSOP ; as well as, encourage other members wanting to join the school in the future. 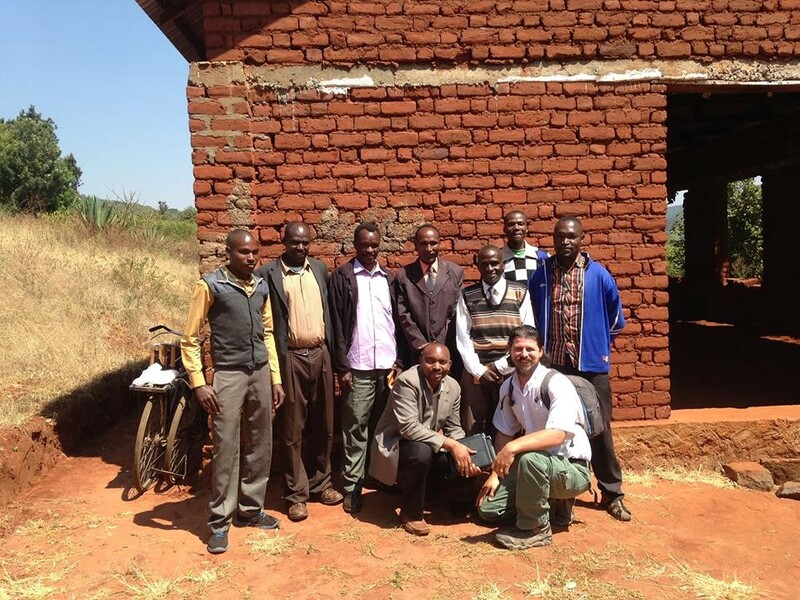 This congregation has produced SEVEN preaching students. Yes, seven. Pray that they are able to grow and withstand the devil. As many of you know our teammates, the Gaines Family, returned home after fulfilling their three year commitment this month. We are so sad to see them go but happy for their new journey in the States. We are also happy we were given the opportunity to work with them and pray our paths cross many more times in the future of the Lord’s work. We will be returning to the States August 25th. We have many speaking engagements lined up but will be calling (once we are home) to line up more. If you are interested in hearing about our work send me (Justin) an e-mail – jamaynard13@gmail.com . We shared with you at the beginning of the month about the birth of baby Justin. We included pictures of him below.